Apple VP and iCloud guru Eddy Cue recently accepted a Special Merit GRAMMY Award for the late Steve Jobs. Cue gave an acceptance speech on behalf of Apple and the Jobs family, saying that “Steve was focused on bringing music to everyone in innovative ways.” Cue worked with Jobs closely for 15 years. 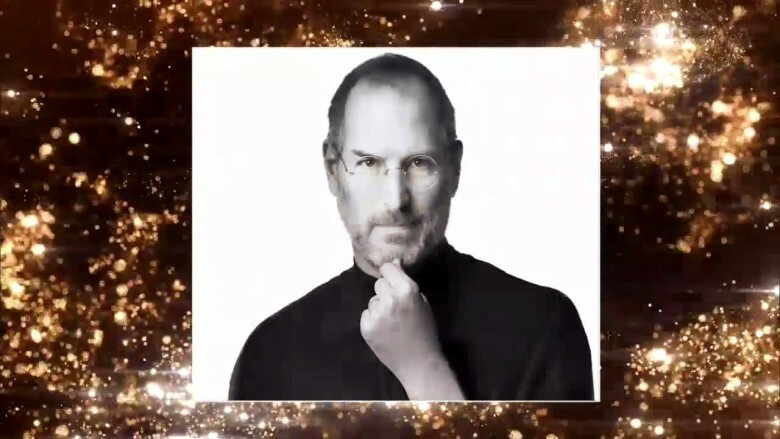 The GRAMMY was awarded to Jobs for his contributions to music with the iPod and iTunes Store.